I will soon be sharing a card tutorial. But for now I am going to review a product which is not my forte but my parent’s because I am going to review an awesome product by Godrej today. 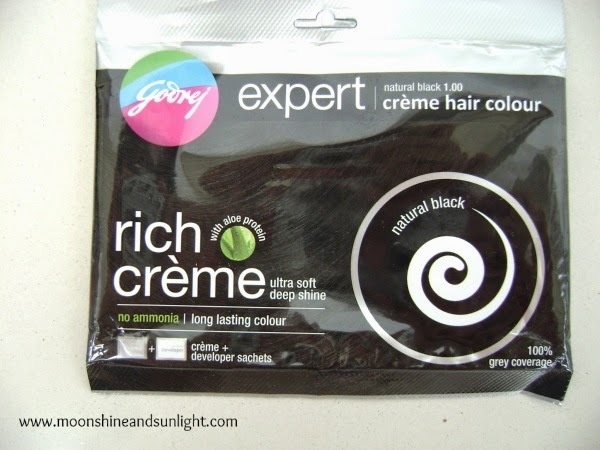 Godrej expert crème hair color. 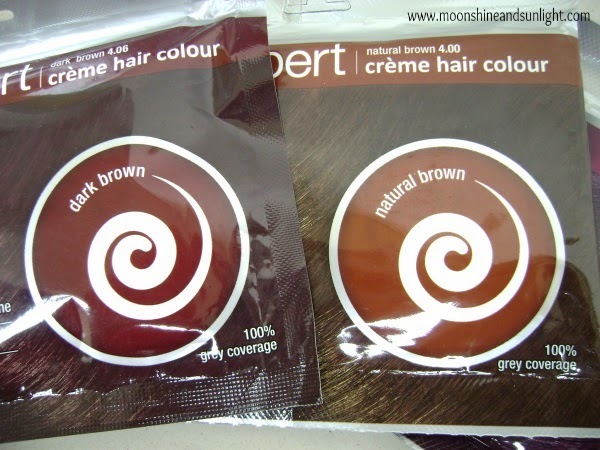 The company claims to provide long lasting color with shine and softness. 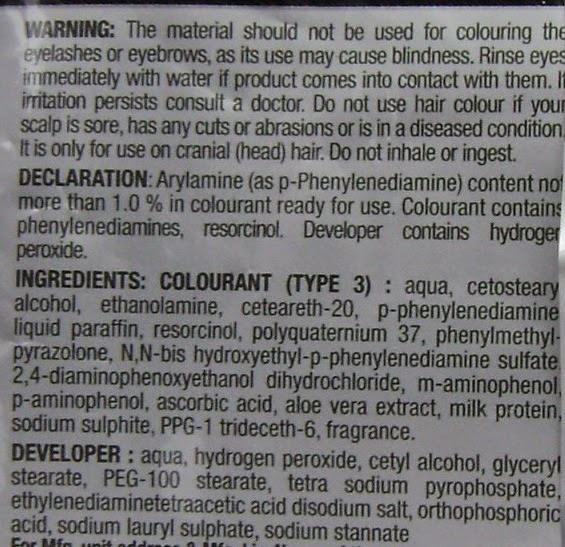 And also, that the crème hair colour does not contain ammonia in it. 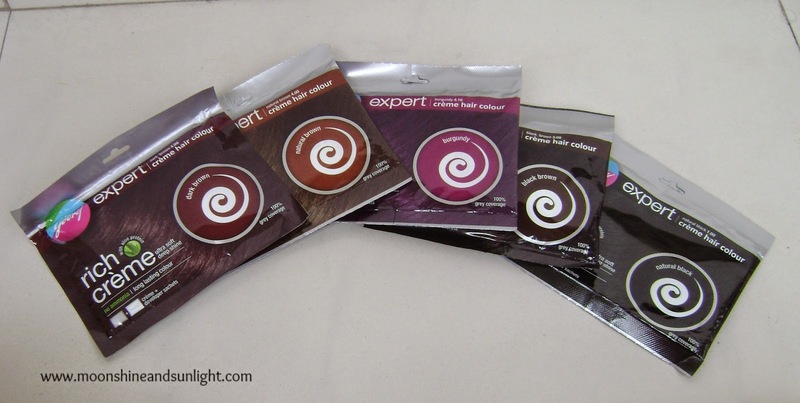 They have 5 colours in the range natural black, natural brown, dark brown, black brown and burgundy. 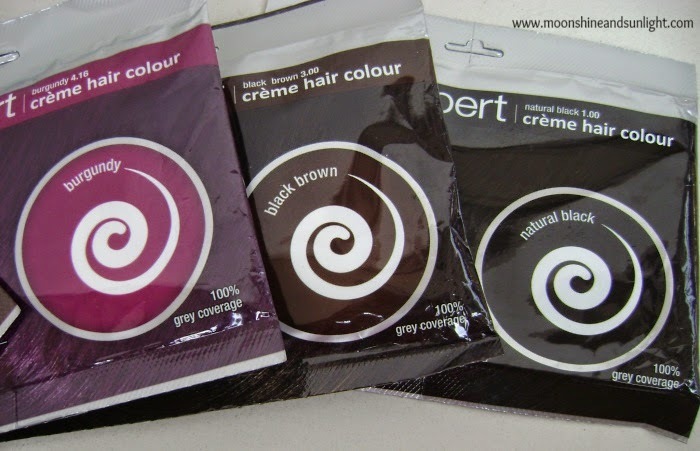 Packaging: - The hair colour comes in a middle sized sachet which contains further two sachets. One is the developer and the other is the crème. Nicely packed, so even if you want to carry this, it would be convenient. 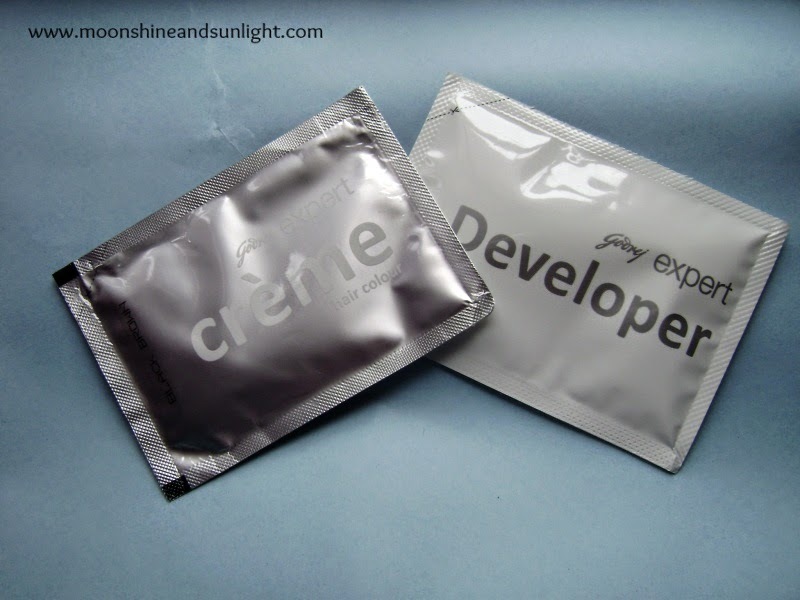 1} Crème: - The crème is white in color in itself and the color is developed on mixing it with the developer. The consistency is very thick and jelly like and the consistency thins after mixing. The fragrance is very soothing, no traces of ammonia. I personally liked the fragrance, it is floral and my Dad said that he felt comfortable with the fragrance and that his nose was not burning due to the smell. 2} Developer: - This in itself is very runny and has to be mixed with the crème to develop the said color. 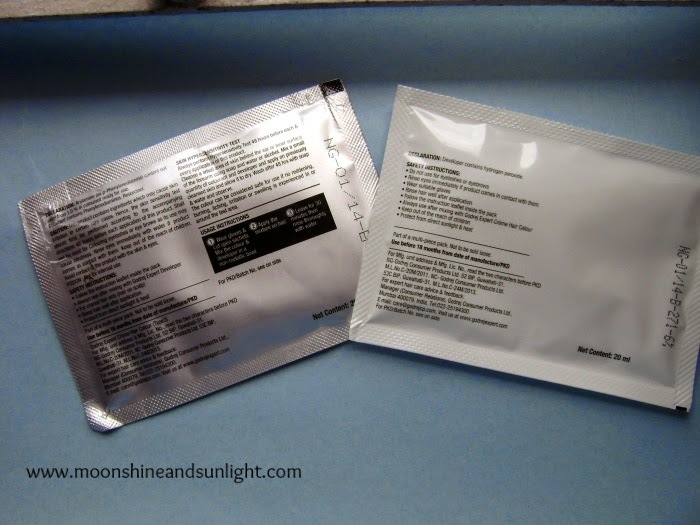 It has not fragrance of its own and thins down the crème a bit and eases the application. Does not drip at all. When you are washing it off, shampooing is enough. 3. The Color longevity is also high. I used the natural black on him and he was really happy with the outcome, I have attached a picture of the outcome here. 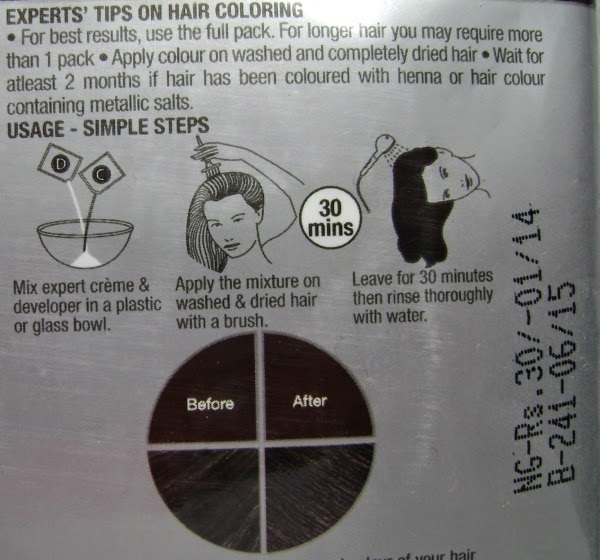 :) and yeah, always perform a patch test before using coloring products. Have you tried this? ?How was your experience?? *PR sample. Review based on my views and honest like always. That's a nice idea to make a father focused post for Father's day. I like the review will recommend to my father too.